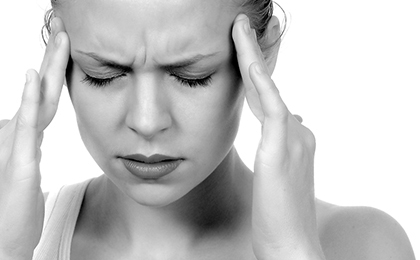 A migraine headache can stay for a couple hours a day to numerous hours. But a migraine attack that lasts for up to or even more than 72 hours is referred to as status migrainosus. Ocular migraines lead to poor eyesight or blindness lasting for less than 60, and possibly lead to a migraine headache. A rare and extreme migraine, the ophthalmoplegic migraine·s pain normally effects the area around the eyeball and lasts from a couple days to a couple months. There may be paralysis in the muscles around the region of the eye. If these symptoms arise, it wll be best if you seek out instant medical attention because these symptoms could be caused by pressure on the nerves behind the eye.